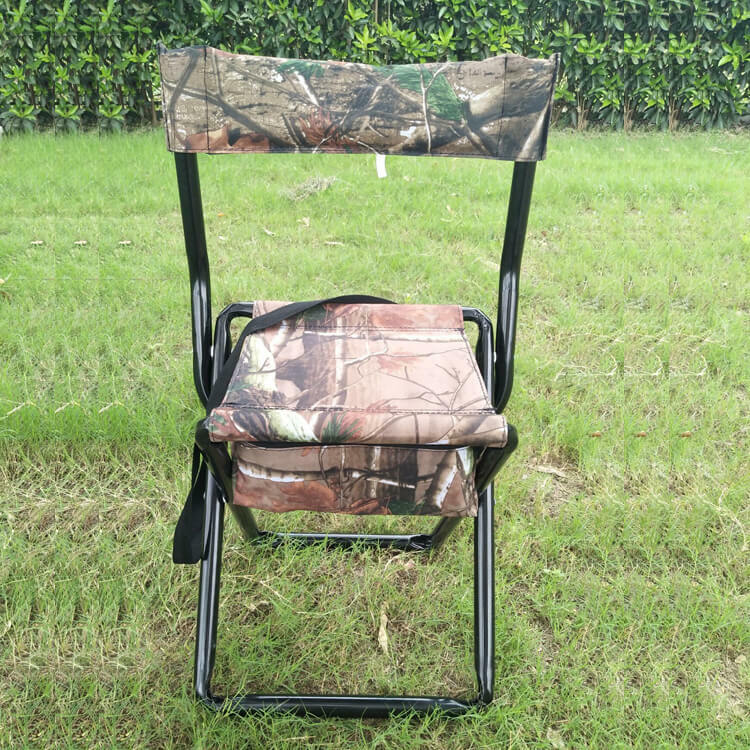 This shooting chair is with a durable camo polyester cover and includes a storage pouch. 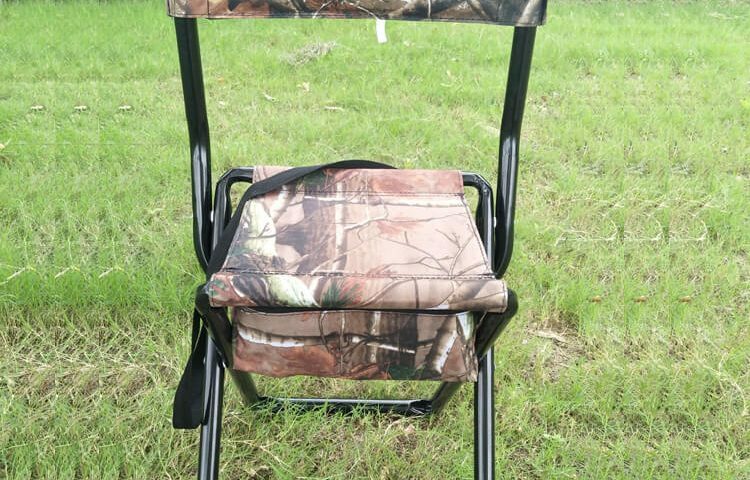 This chair is lightweight, collapsible and easily stored. Steel tube construction.